To develop, foster, promote and protect programs for the general welfare, including economic, social, educational and political well-being of farm people of the great state of Tennessee. At more than 600,000 members strong, we have the power to make a significant impact. Our goal is to provide a better way of life for rural Tennesseans and our members. We began as an organization lobbying for the betterment of our members, and are responsible for most of the positive agricultural and rural legislation we have today, as well as preventing some negative legislation from passing. Tennessee Farm Bureau continues to work closely with legislators in Nashville and Washington, D.C. today. To that end, Tennessee Farm Bureau membership supports our Public Policy Division that works to provide help for members in areas such as private property rights, taxation, regulations and other legislative issues facing our membership. As we understand the importance of education, our organization’s Special Programs Division provides teachers with resources to help them educate their students about agriculture and where their food and fiber comes from. As a valued member of our organization, you will find value again and again in our large network of discounts and offers available across the state and beyond. You can get 20 percent off hotel stays, discounts at attractions such as Dollywood and Biltmore Estate, and even $500 bonus cash on your next Ford vehicle, all through our Member Savings program. Also included with your membership is fully managed identity theft consultation and restoration services for all family members associated with membership; comparable products cost $75 for individuals and $140 for families per year. We have discounts available at many state and nation-wide locations, as well as local partnerships in your area, with more added regularly. 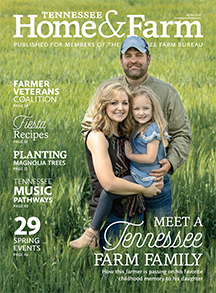 As a member of Tennessee Farm Bureau, there is something for everyone. Join today, and take part in the endless possibilities of services, benefits, and programs we offer. Tennessee Farm Bureau and its programs. 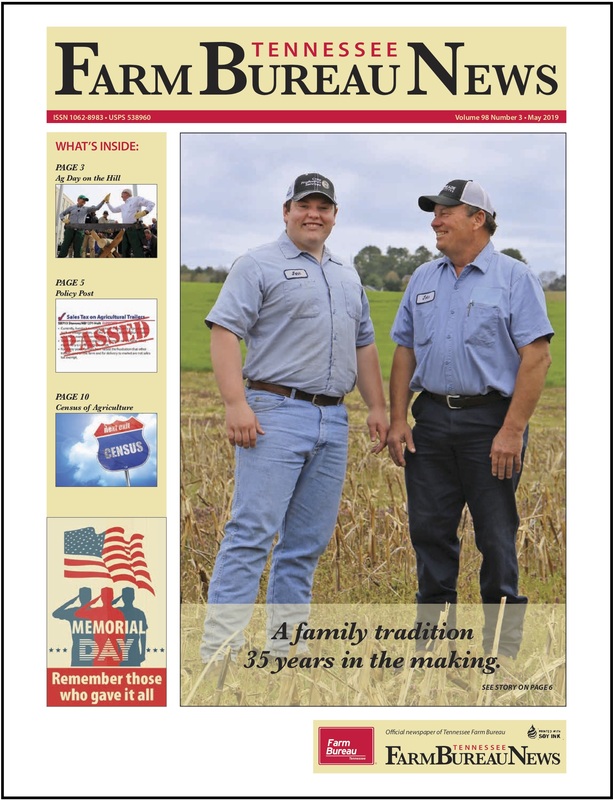 Learn about the Tennessee Farm Bureau's Board of Directors. 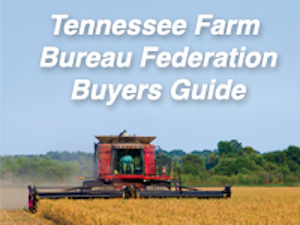 See a listing of Tennessee Farm Bureau Federation staff members.